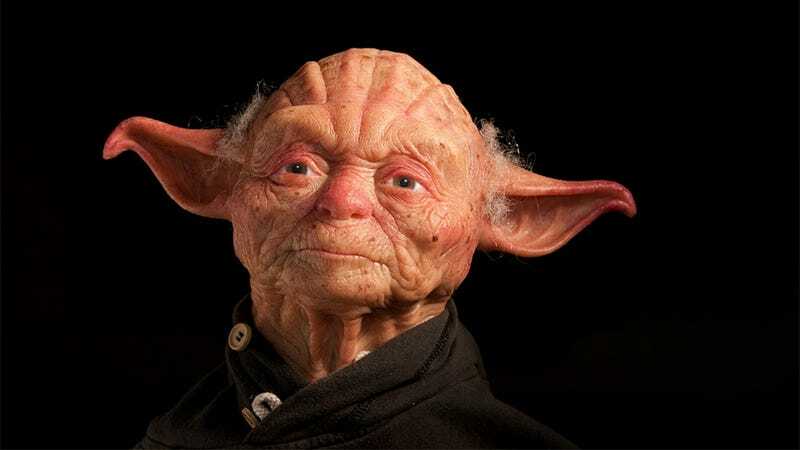 A More "Human" Yoda is Creepy. So, So Creepy. Sculptor Andrea Eusebi is the target for your applause here with this stunning recreation - and reinterpretation - of Jedi Master Yoda. Built almost entirely from modelling clay, there's a certain poignancy about the whole thing, because with a more human face he starts to look a lot like Mel Brooks. Who played the Yoda character in Spaceballs.